On this day in 1922, Southern Rhodesia rejected annexation by the South African Union. Instead, its citizens voted for “responsible government,” which Great Britain granted it in 1923. 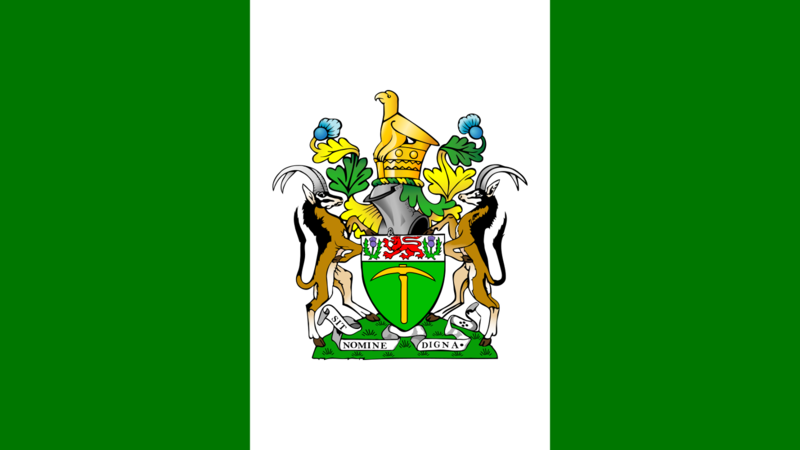 Southern Rhodesia declared independence as Rhodesia in 1965; it attained international recognition of its independence in 1980 as Zimbabwe. Here are some former British colonies in southern Africa. I’ll have to do a Fact Primer about African colonies at some point.